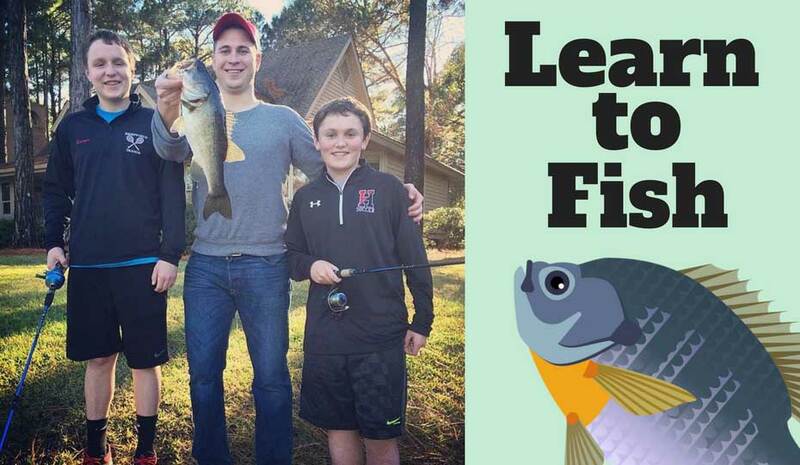 Learn to fish. 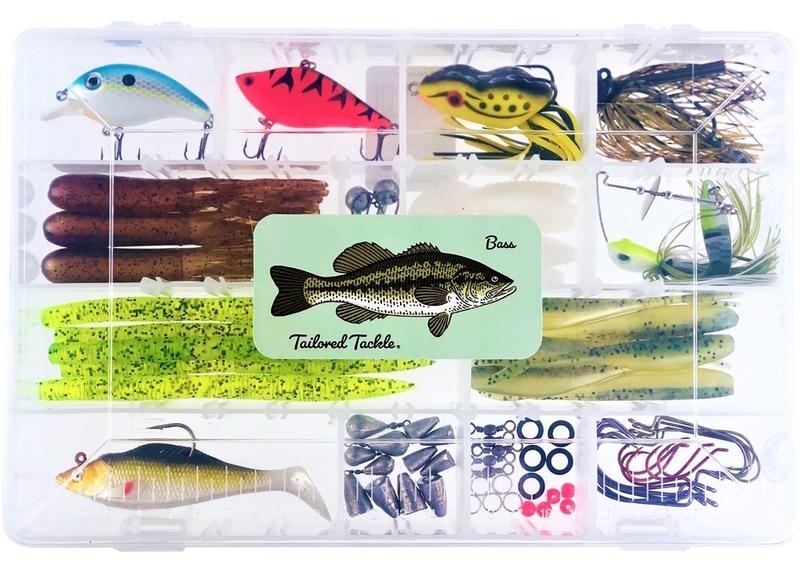 Target new species. 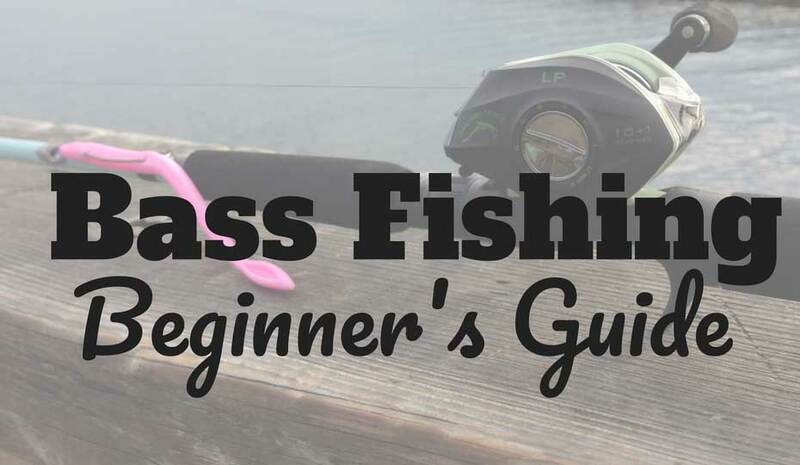 Improve your skills. 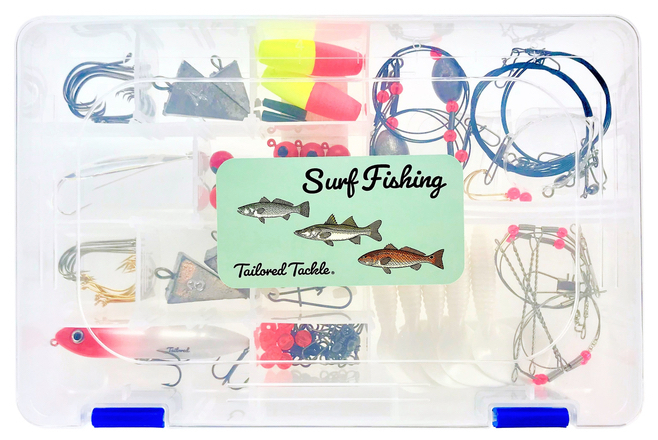 Tailored Tackle makes everything you need to get started. 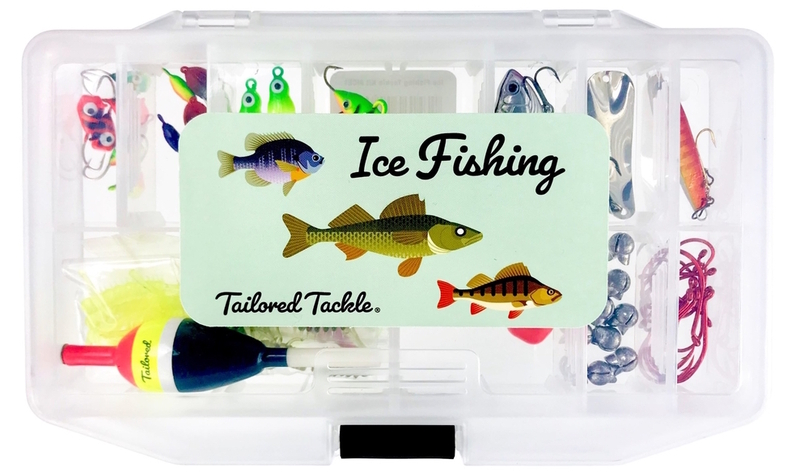 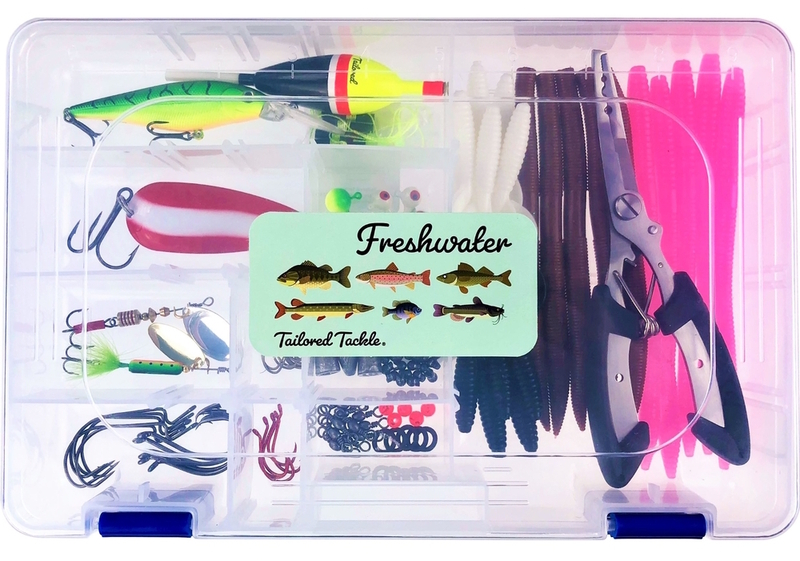 Start catching fish on the right lures and jigs with the Tailored Tackle Ice Fishing Kit. 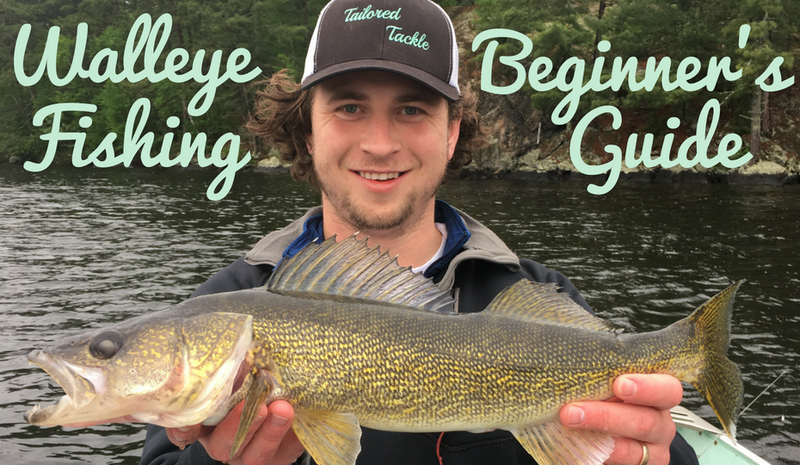 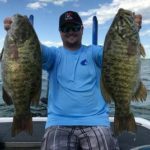 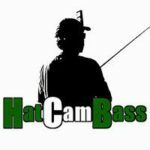 Target Walleye, Perch, Panfish, Trout & Pike on frozen lakes throughout the Ice Belt.